Saoirse Ronan and Alexis Bledel are teenage assassins in the first trailer and new poster for Violet & Daisy. James Gandolfini, Danny Trejo and Marianne Jean-Baptiste co-star in the coming-of-age story, from the Oscar-winning screenwriter of Precious. 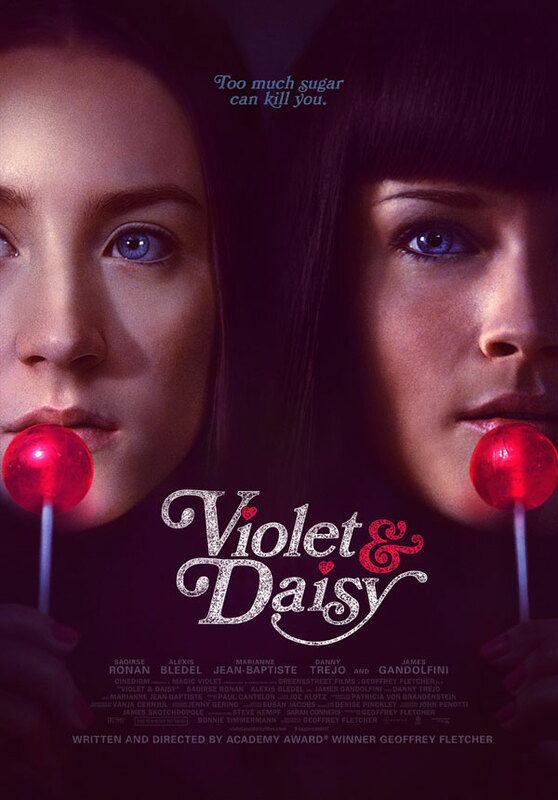 Cinedigm will release Violet & Daisy in theaters on June 7, 2013. Check out the poster below and click the image to view the movie trailer.